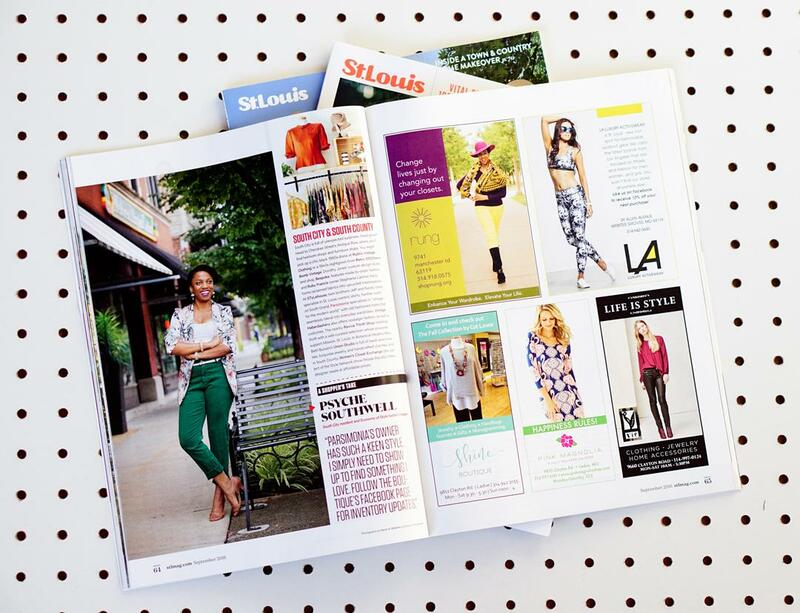 So Proud to be Featured in St. Louis Magazine! 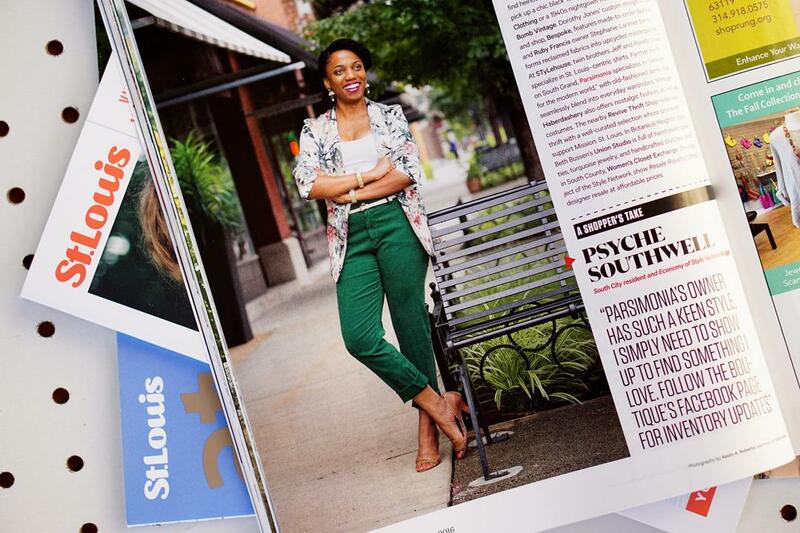 I am so honored to be featured in the September 2016 issue of St. Louis Magazine (STLMag.com)! When I first moved to St. Louis, I immersed myself in the fashion community as a creative outlet. It was in St. Louis that I eventually became so inspired by style and thinking about the economics of style that I started this blog. 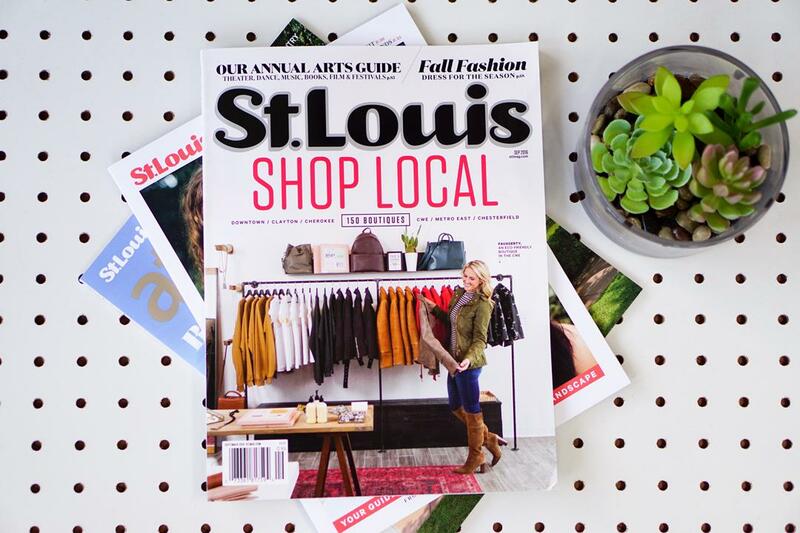 So, it is the best honor to be recognized by St. Louis Magazine, the ultimate resource to all things sophisticated in STL. This issue is currently available to subscribers and will be in stores shortly. Here’s a sneak peek of my feature in the Fall Issue. Update: Get a glimpse of the feature online here. You inspire me over and over again! Thanks! How sweet. That means the world, Patricia! SKB to de world! Thanks! Congrats on the feature! Can’t wait to read it in person. Congratulations Psyche! I love your simply elegant and refreshing styles. Thanks so much, Sharon! I appreciate you saying that, my SK fam.